Now that its been six weeks since our son was born, we can finally see through the fog of early parenthood and introduce our newest addition to The Travel Manuel. Meet Caleb Vaughan McShane, our beautiful son and resident sleep thief. 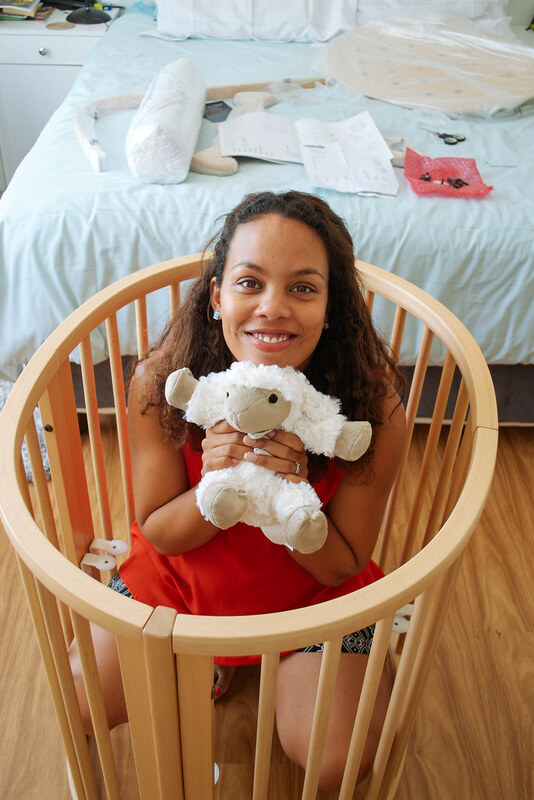 If you’re a parent, you will understand full well the true joy, unconditional love and sleep deprivation that comes with the first few weeks with a newborn. We are absolutely delighted and so in love with our little man and look forward to days when we can sleep just that much longer. But for now, we will continue surviving and doing life on a few hours of broken sleep. Then: Our tiny sleep thief at around three weeks old. 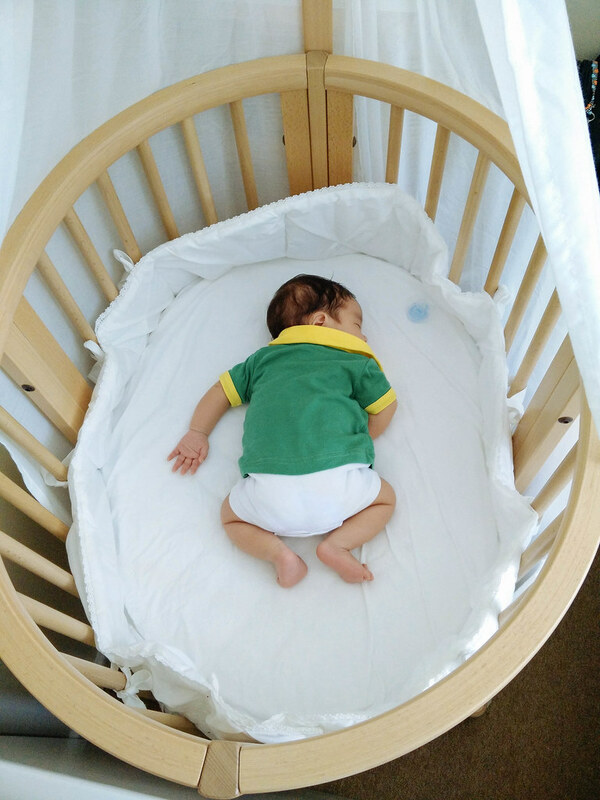 Having just moved back from Malaysia a month before he was born, we didn’t have our own place or a nursery to decorate and prepare for him. 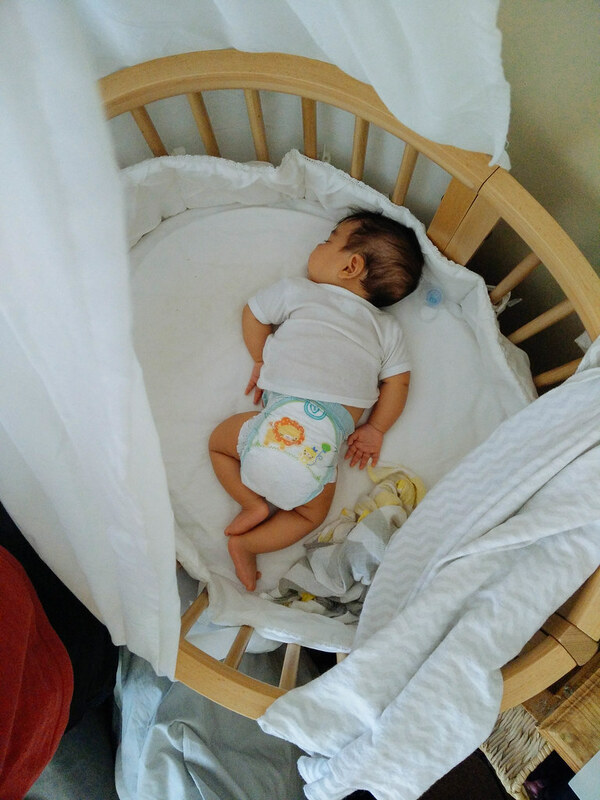 So when we returned home to find a Stokke Crib waiting for us, our roving expat hearts were overjoyed to be able to set up some kind of space for him. A proud Springbok supporter even in his sleep. He arrived 10 days earlier and if it was up to my darling Vaughan, the ruler of the Last Minute Kingdom, the crib would not have been set up in time. To this day, our little man has loved sleeping in his Sleeper-Mini and looks like he will soon outgrow it. Now: At 12 weeks his long legs just about fit in here. Plus he’s a mover and rotates during every nap. Getting ready for life with a baby! 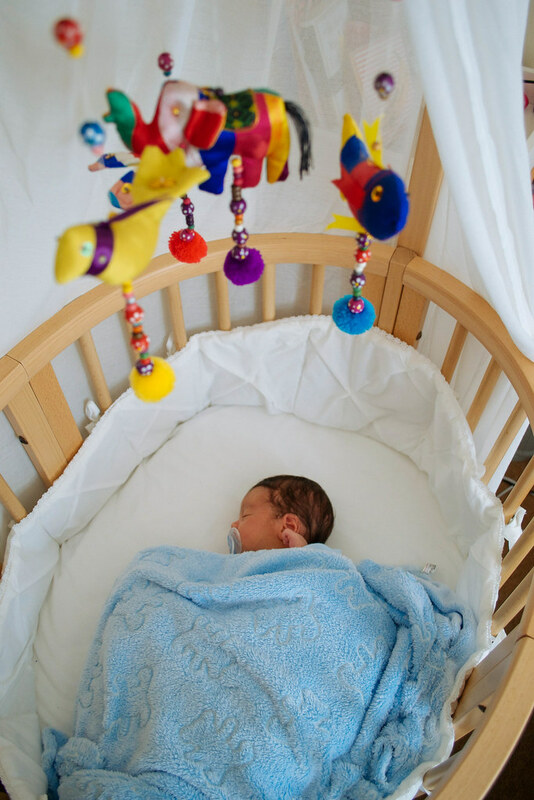 Thanks to Stokke for this incredible crib!